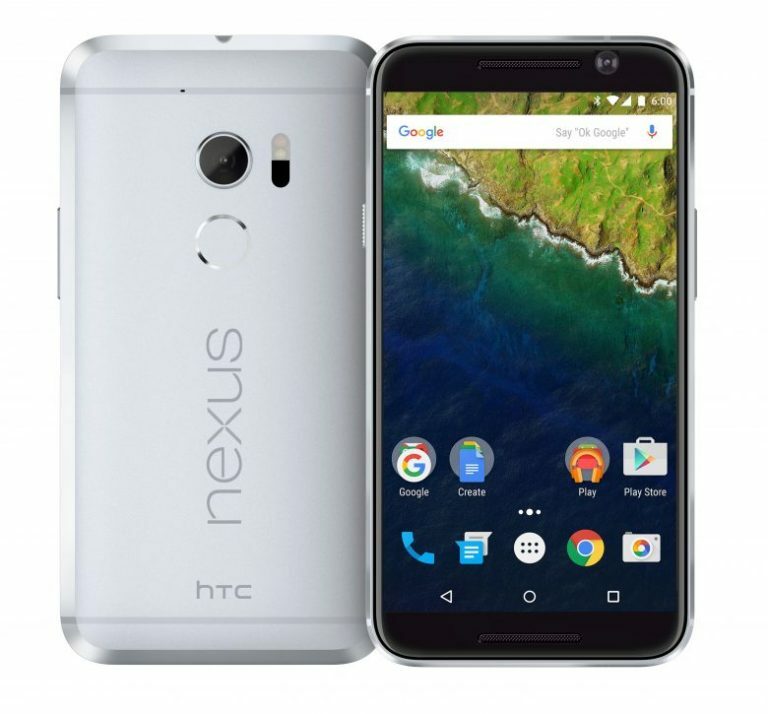 Google’s Nexus smartphones for this year have been regular features of the rumor mill. Most of these have focused on the device’s specifications, except a few renders. Currently, there will be two Nexus smartphones this year. Dubbed as Sailfish and Marlin. they’ll once again target the high and medium end brackets. More information has now surfaced about their build materials, which shows both metal and plastic on board this year. 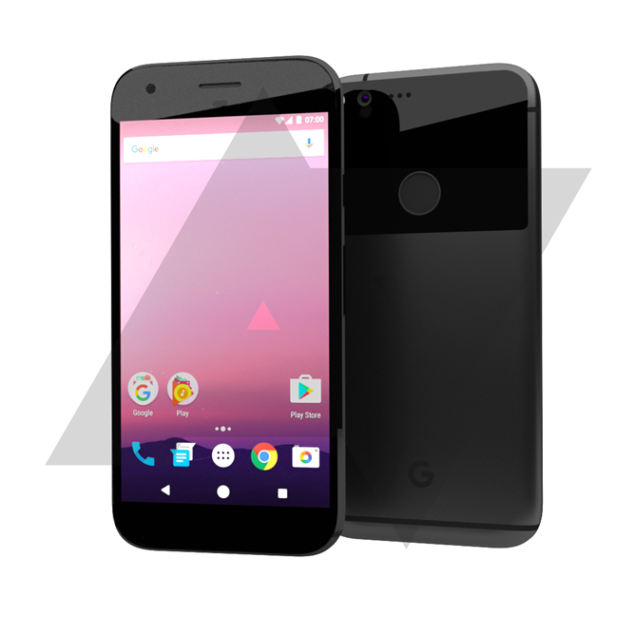 We’ve been seeing consistent leaks on Google’s Nexus smartphones for 2016. These concern themselves primarily with the Nexus S1. The higher end M1 on the other hand has seen a limited technical focus. Instead, it’s been the feature of render leaks, which suggest a good design. Looking at recent developments from Qualcomm, things might not be that complicated for the M1 in terms of hardware either. Alongside the Snapdragon 820, you’ll also get 4GB of RAM and a decent 2700mAh battery for the medium tier HTC Sailfish. Coming towards Marlin, little technical details have surfaced on the device so far. It should come with the Snapdragon 821. Qualcomm launched the processor earlier this month. The US chipmaker has started to make slow progress since the Snapdragon 810. The processor’s overheating issues cost the maker critical market share. Moving towards design, we’ve seen some interesting leaks so far. As you can see above, the Nexus will adopt a more subtle design approach this year. There’s going to be little emphasis on corners, with the real difference present on the device’s rear. If you look closely at the image above, there’s no camera bump present either. The HTC Marlin will be featuring an all metal design with the Sailfish coming with a metal frame. A $350 price point is also being rumored for the latter. The plastic should be similar to the one on HTC’s Desire lineup, effectively reducing overall cost. To sum things up, there will be two Nexus smartphones this year; the Marlin and the Sailfish. The M1 should feature the Snapdragon 821, coupled with at least 4GB of RAM. The S1 will be powered by the Snapdragon 820 with 4GB of RAM. Camera specifications suggest specifications along the line of the 6P, but that’s highly unlikely. The smartphone world moves fast after all. For the flagship bracket, we’ve got Dual Pixel and a Dual Camera this year. For the Nexus, HTC and Google should make similar upgrades. Since there’s no information on their specifications yet, more should surface in the future. Take everything with a grain of salt and let us know what you think in the comments section below. We’ll keep you updated on the latest.